THESE FINISHES ARE SPECTACULAR! 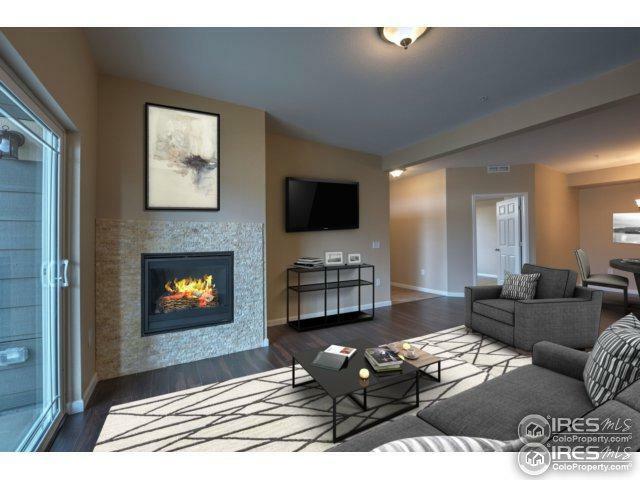 Last chance to buy in the popular new Fairview Condominiums. 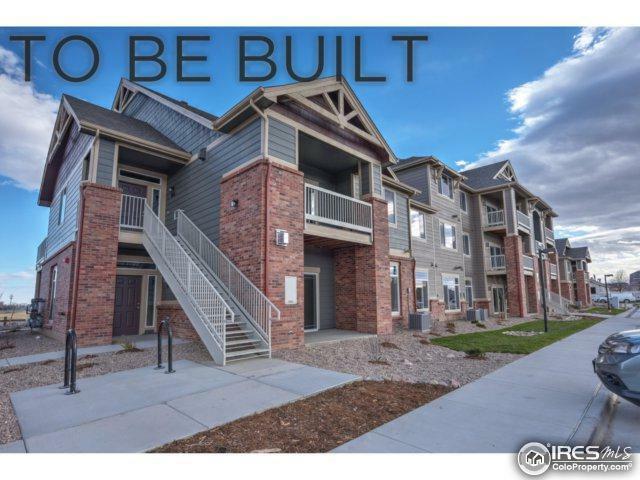 Brand new condos with a larger floorplan and luxury features/finishes. 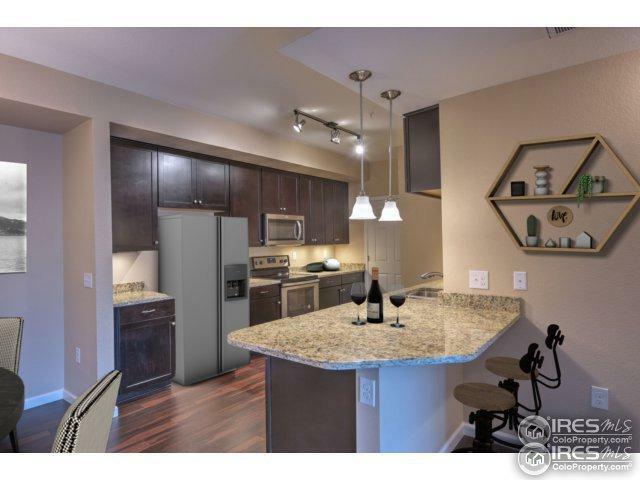 Gorgeous included features: solid granite kitchen and baths, maple cabs, gorgeous bathroom tile, plush carpet, whisper quiet laminate wood floor, gas fire, A/C, high-eff furnace, assigned parking. Units on all 3 floors. Vaulted top floor units. 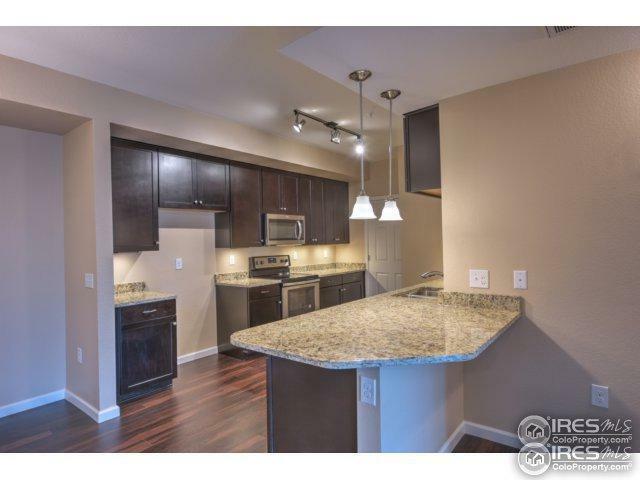 Base prices: 2bed/2bath units $277-282k, 3bed/2bath units $296k-$318k. Listing provided courtesy of Brian Hellwig of Re/Max Of Boulder, Inc.